The biggest economic area in the Atlantic Gateway and one of the most significant in the UK, with GVA in excess of £56 billion per annum. With a diverse economy, the area is now internationally recognised as a centre for new knowledge and innovation-based service and manufacturing. It has an outstanding financial and professional services sector and the area also excels in health innovation and life sciences, digital and media, manufacturing and advanced materials. The city region is showing real emerging strengths in areas of energy and industrial bio-tech. 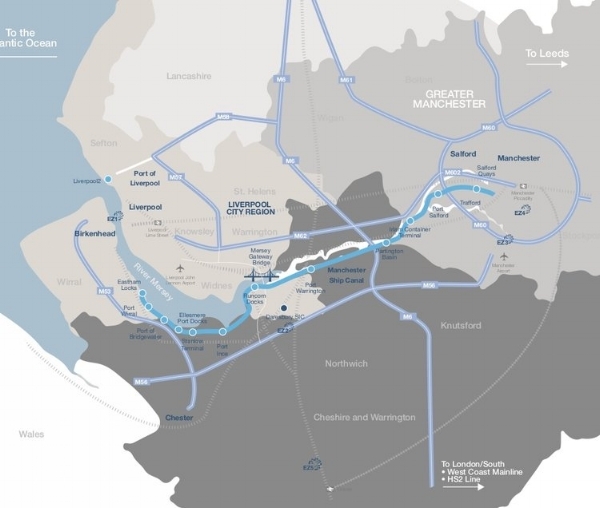 Greater Manchester’s ambition is to become a financially self-sustaining city with the size, the assets, the skilled population and political and economic influence to rival any global city. With a growing economy, a population of 2.7 million people and over 100,000 businesses, Greater Manchester already competes on a global scale. GM’s strategic ambitions for the city region and key priorities are set out in the Greater Manchester Strategy and Growth & Reform plan. Recent Devolution Agreements have provided Greater Manchester with powers and flexibilities to shape the decisions which affect the city region so we can work together to develop a truly place based approach. 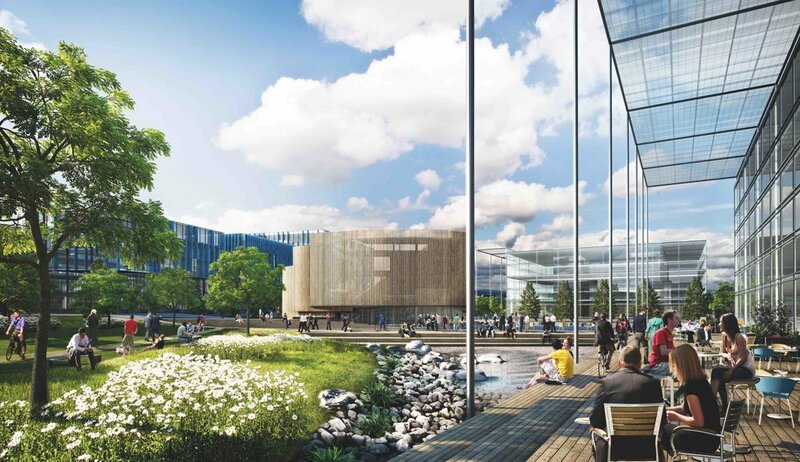 The area is home to Corridor Manchester which is one of the UK’s leading innovation districts and has strong links with Alderley Park, the North’s leading life science facilities. The area also has a strong logistics sector which underpins the success of its manufacturing and other associated sectors.